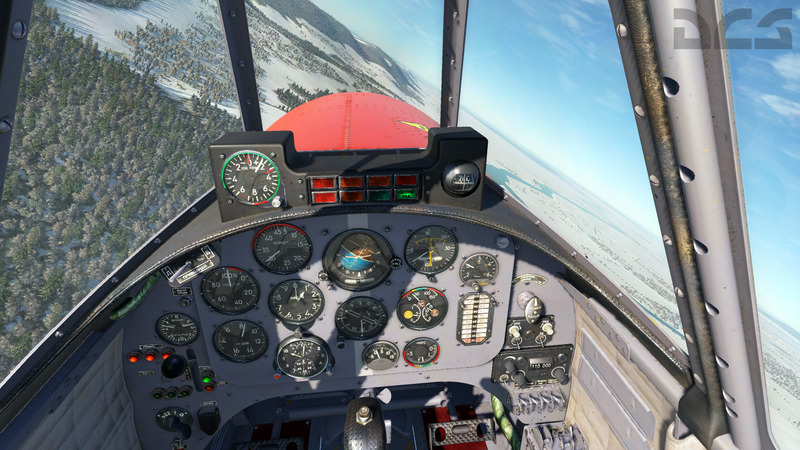 Although the Hornet and DCS World 2.5 have been in the spotlight lately, the Yak-52 is making great progress and will introduce some great new technologies that will benefit the future of DCS World. We are creating a new radial piston simulation engine from the ground up with a highly-realistic engine cooling model. This will have great benefits for future DCS aircraft like the P-47D Thunderbolt. 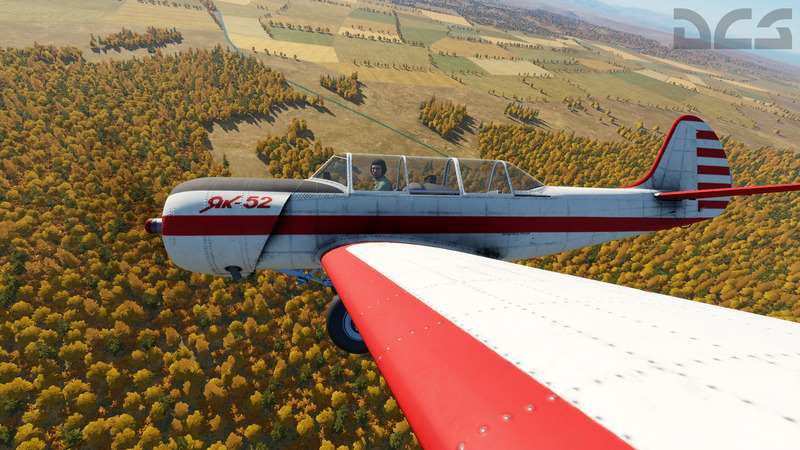 One of our staff members is also Yak-52 aerobatic pilot! We’ve had our flight engineers in the back seat to get the flight model and quirks of the aircraft just right. A very important aspect of the Yak-52 are the flight dynamics and post-stall behavior. Our team has been making substantial progress to making our Yak-52 fly just like the real one, including edge-of and out-of-envelope maneuvers. She really will be a blast to fly! We are also working to include cooperative multiplayer to allow both pilot and student in the same aircraft. When played in VR, the detailed cockpit very much comes to life. Attached are several new images of Yak-52. Last week we made DCS: F/A-18C Hornet available for pre-purchase and it has been a huge success for us. Thank you for the amazing support! Between April and the end of Spring 2018, we will release the Hornet into Early Access. For now though, pre-purchase and save 20$. Additionally, you will receive $19 in bonus points! 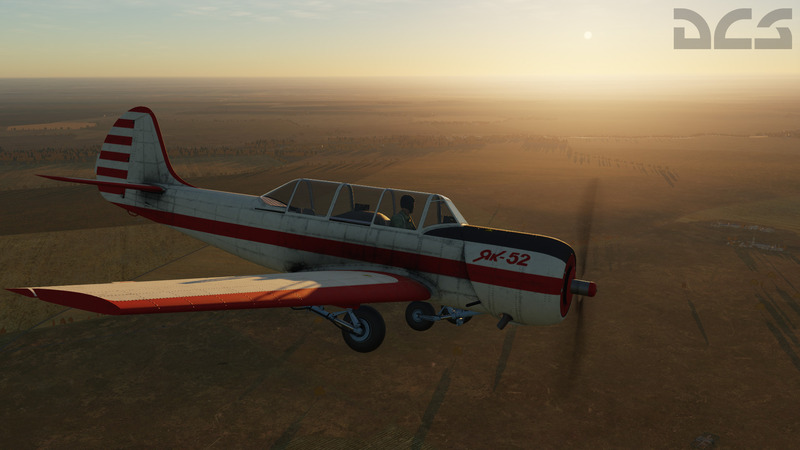 Pre-purchase and save $20 in DCS E-Shop! If you have any questions about DCS: F/A-18C, they are probably answered in the DCS: F/A-18C Hornet FAQ. You can also find regular project updates here.